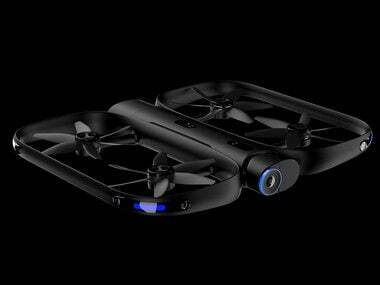 The Skydio R1 drone comes with two batteries that provide 16 minutes of flight time each. It also has 64GB of internal storage and is priced at $2499. The Nevada Institute of Autonomous Systems is helping the Ehang-184 passenger drone go through the necessary procedures to get the FAA approval.